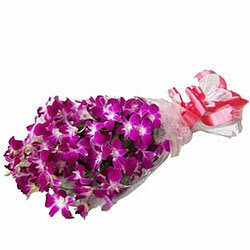 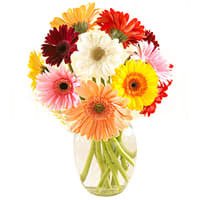 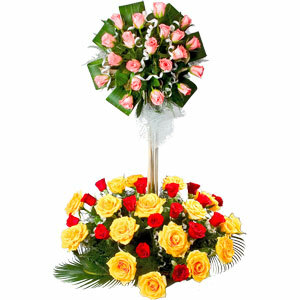 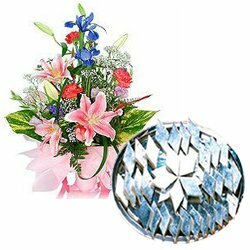 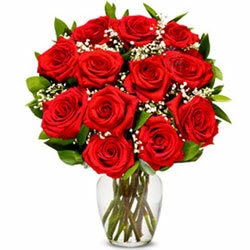 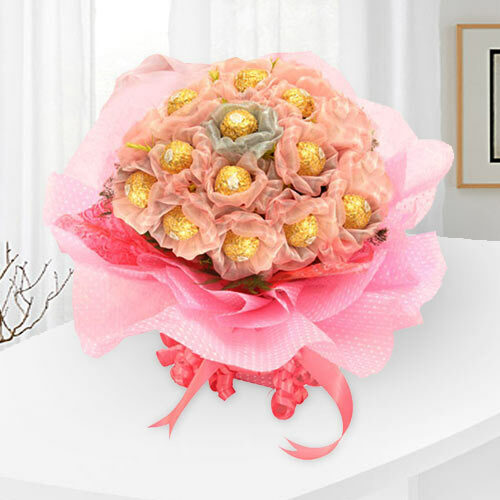 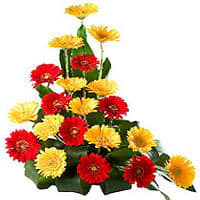 Celebrate Birthday with joyous fun by Sending Flowers Bouquet to Agra Online. 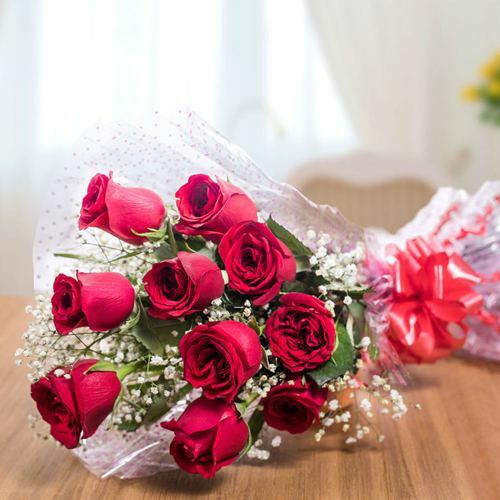 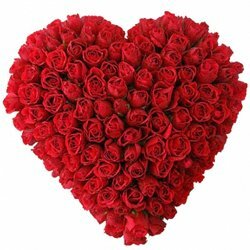 Browse through our Website and order beautiful composition of Roses, Carnations, Gerberas, Orchids, Lilies by our Local Florist in Agra, Uttar Pradesh. 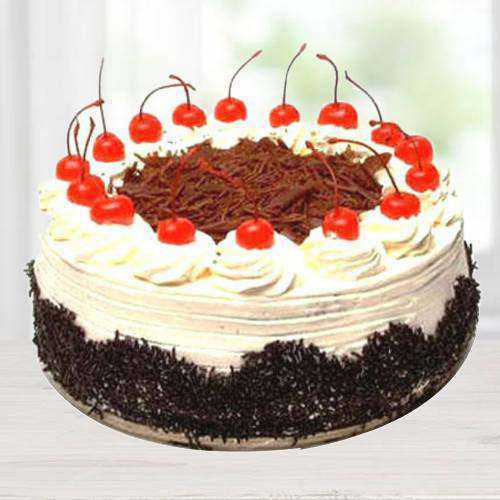 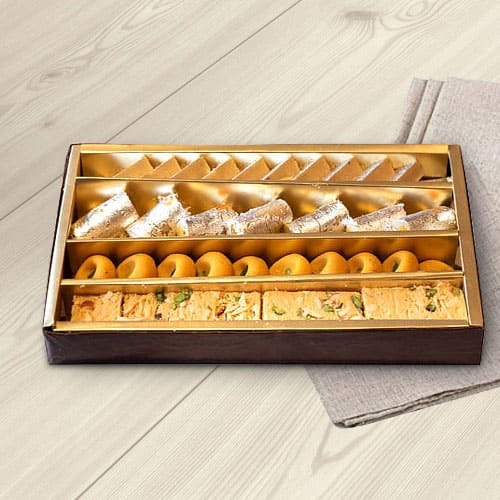 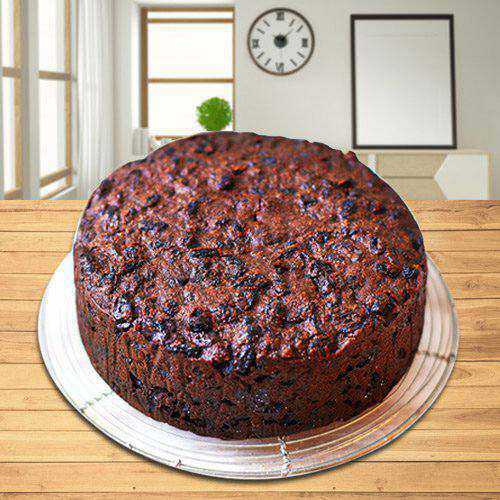 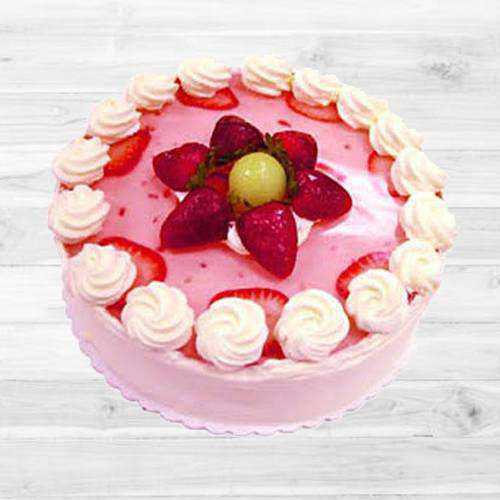 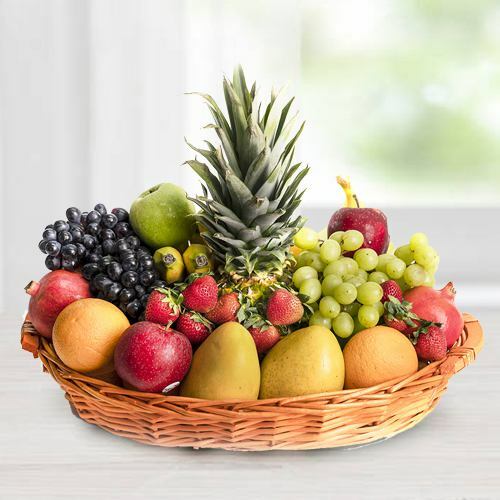 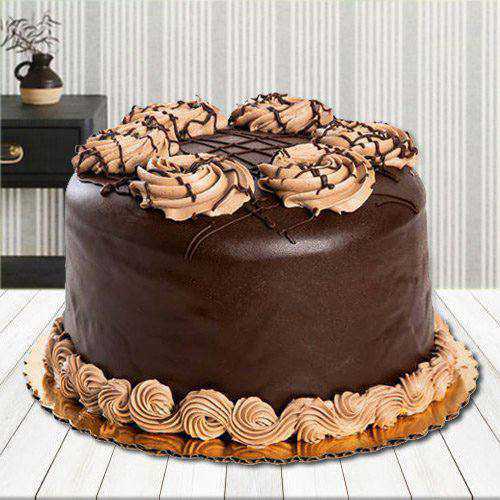 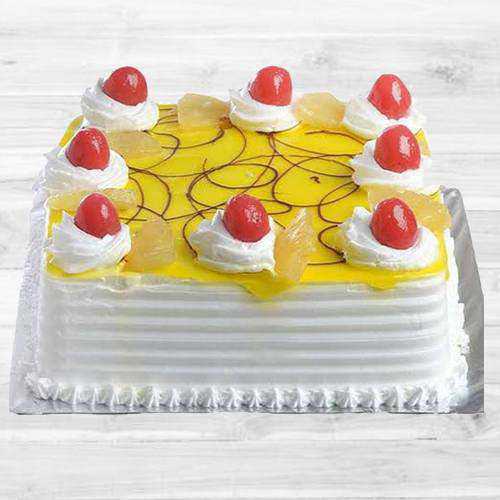 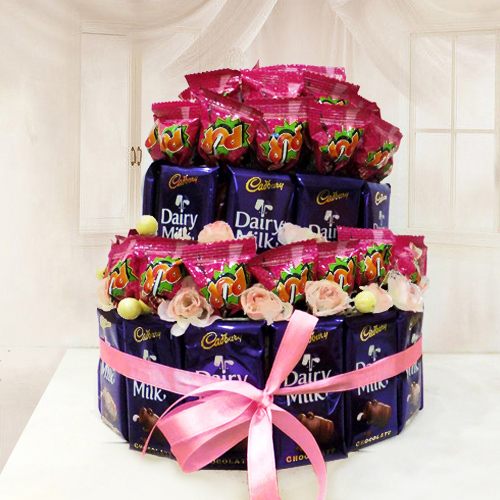 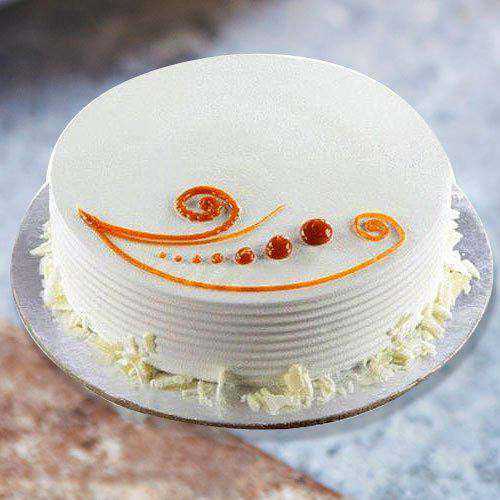 Also pick delicious Black Forest Cake, Chocolates, Fresh Fruit Baskets, Dry Fruits Hampers and surprise your loved ones with Mid Night Birthday Gifts Delivery anywhere in Agra city like Khanwa, Azizpur, Dhanauli, Tantpur etc. 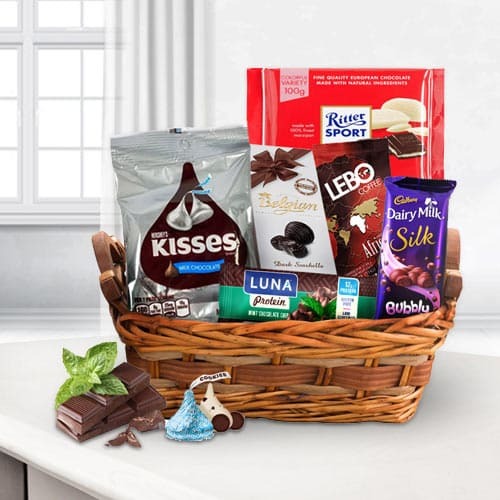 B�Day Hampers can be delivered the Same Day from anywhere in the world like Singapore, USA, Canada, UK, Australia, UAE etc at No Extra Shipping Cost. 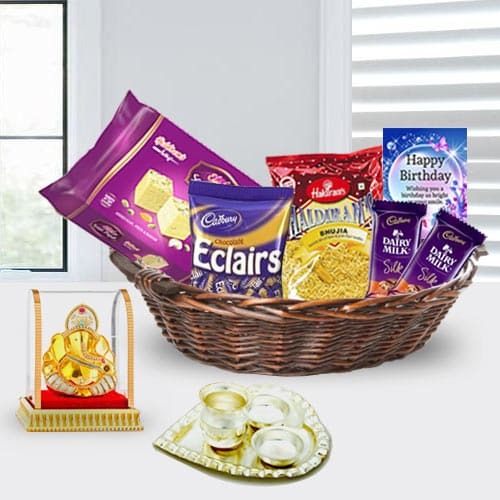 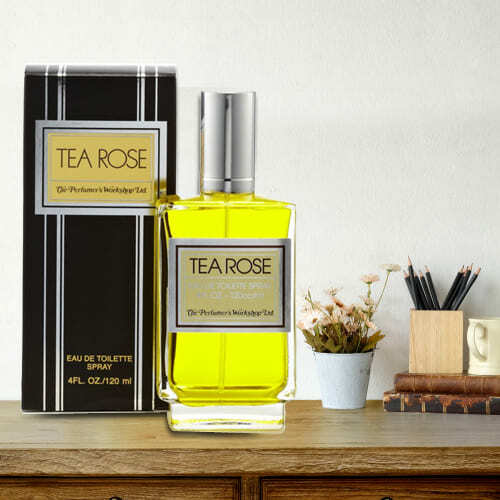 Order enthralling Birth-day Gifts for your Dear Ones in Agra, Uttar Pradesh and get Timely Delivery on your chosen date. 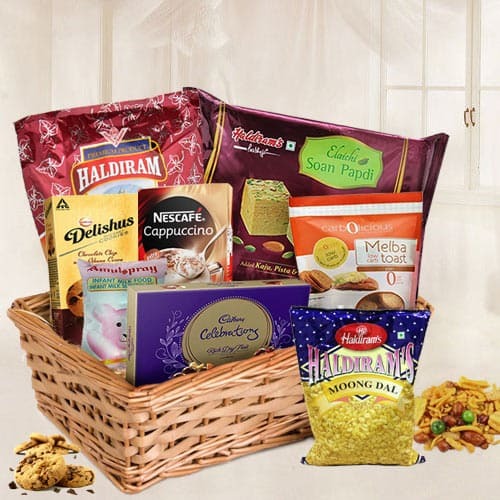 Our range of Combo Hampers are decked with aromatic Fresh Flowers Bookey of Roses, Carnations, Gerberas added with lip-smacking Cakes, Chocolates, Dry Fruits, Perfumes, Jewellery Gifts, Apparels which are readily available at nominal cost. 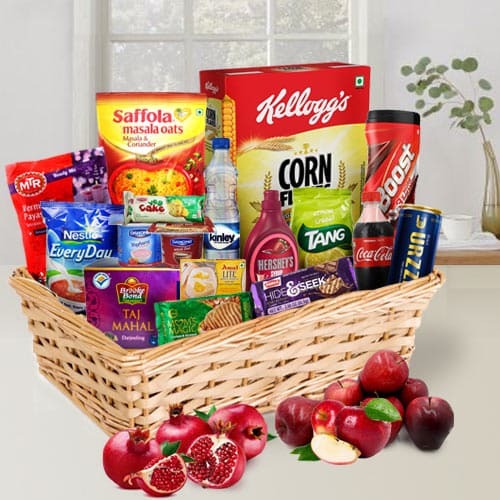 Just in few clicks select your choice of Combo Hamper and get it delivered the Same Day or you can opt for 12 O�clock Delivery to surprise the recipients at the strike of 12 midnight. 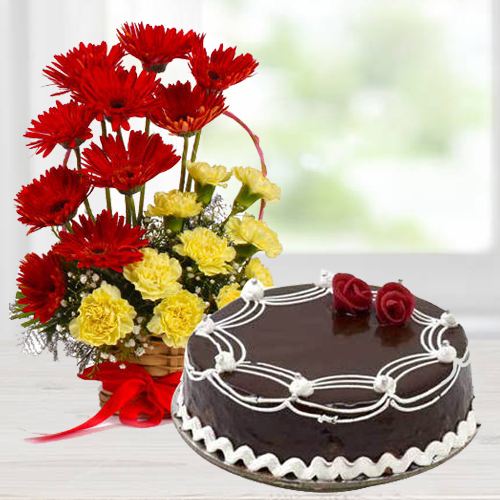 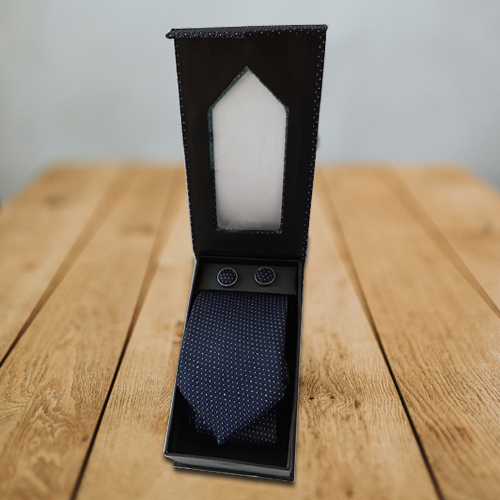 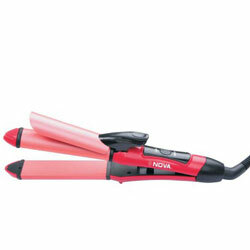 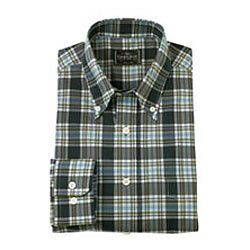 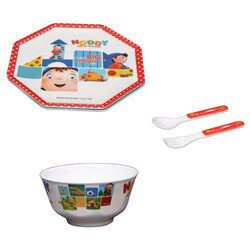 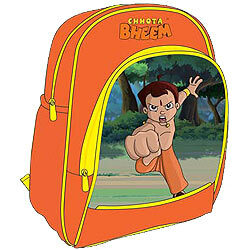 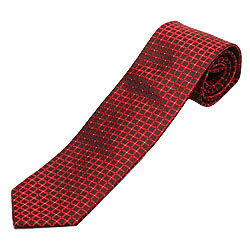 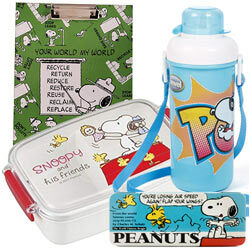 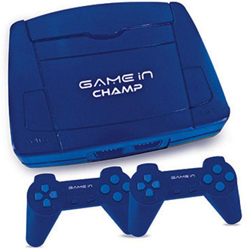 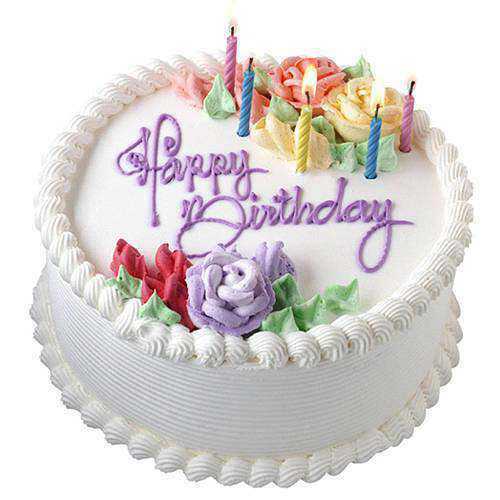 Make Birthday moment of your loved ones grander by Sending Birthday Gifts to Agra Online. 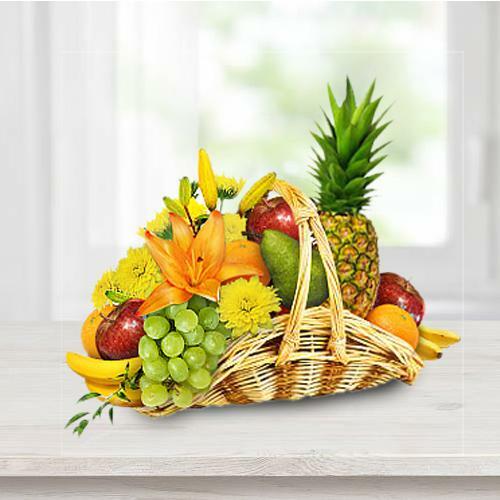 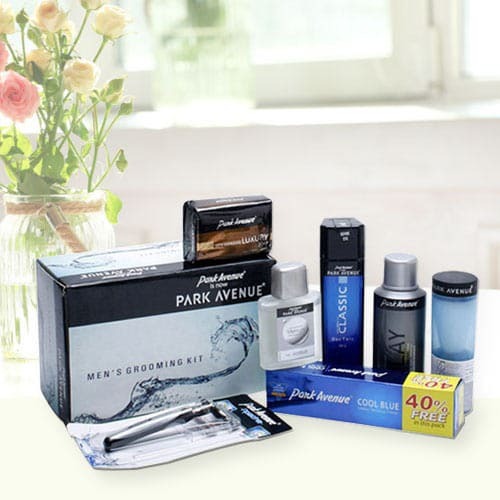 Our range of Birthday Hampers composed of Fresh Floral Baskets, Gerberas Bunch, Designer Cakes, lip-smacking Chocolates, Apparels, Perfumes, Personal Care Items etc can be promptly delivered all across Agra in fresh and most pristine condition.